Cadiz skyline in red and gray background in editable vector filec. AI 10 Illustrator vector fully editable file, EPS 10 vector fully editable file, and JPG high resolution file included. Cadiz landmarks and monuments isolated on blue background in editable vector file. AI 10 Illustrator vector fully editable file, EPS 10 vector fully editable file, and JPG high resolution file included. Shooting in Andalusia. 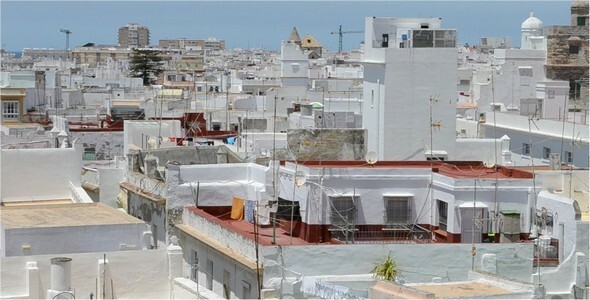 Roofs of houses in Cadiz. 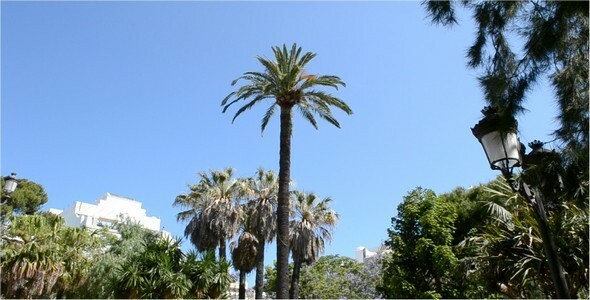 Park in Cadiz. Shooting in the summer.